Melissa T. Shultz​ has written about health and parenting for The New York Times, The Washington Post, Newsweek, Readers' Digest, AARP’s The Girlfriend, Next Avenue, NBC’s Today.com and many other publications. She is the author of From "Mom To me Again" (How I Survived My First Empty-Nest Year and Reinvented the Rest of My Life) has some solutions for those left with an empty nest, how to survive and thrive. Nothing prepares you for your children leaving the nest. I remember after I left home my father got choked up by the mark on our oak tree where the rope used to hang for our swing when we were growing up. I cried when we dropped our same son off to his college dorm room. When it was time to go it was all too soon. The time is over all too soon. The thing is they will be fine without us. It is us as parents that will feel the greatest sense of loss. Today we will bond over making peanut butter & jelly sandwiches decorated with hearts and smiley faces. How we put hearts notes in our children's lunches that said I love you. How do you get through the empty feeling your left with when kids leave for good? What did you do to reinvent yourself and repurpose your life? What are the common fears that women face when their kids leave the nest? Did your husband experience the same grief and how did he deal with it? When you’ve made your life about your kids how do you figure out what your dreams are? The common fears that women face when left with an empty nest. How to transition while your kids are still in highschool to move forward smoothly. Taking a new look at your friendships; losing old ones and developing new ones. How your relationship with your spouse will be affected. Do you struggle with people pleasing? Have you found yourself constantly doing things you don’t want to do for fear of disappointing others? We’ve probably all experienced that fear of letting people down from time to time. But are we doing ourselves along with others a disservice by giving in and not setting boundaries? 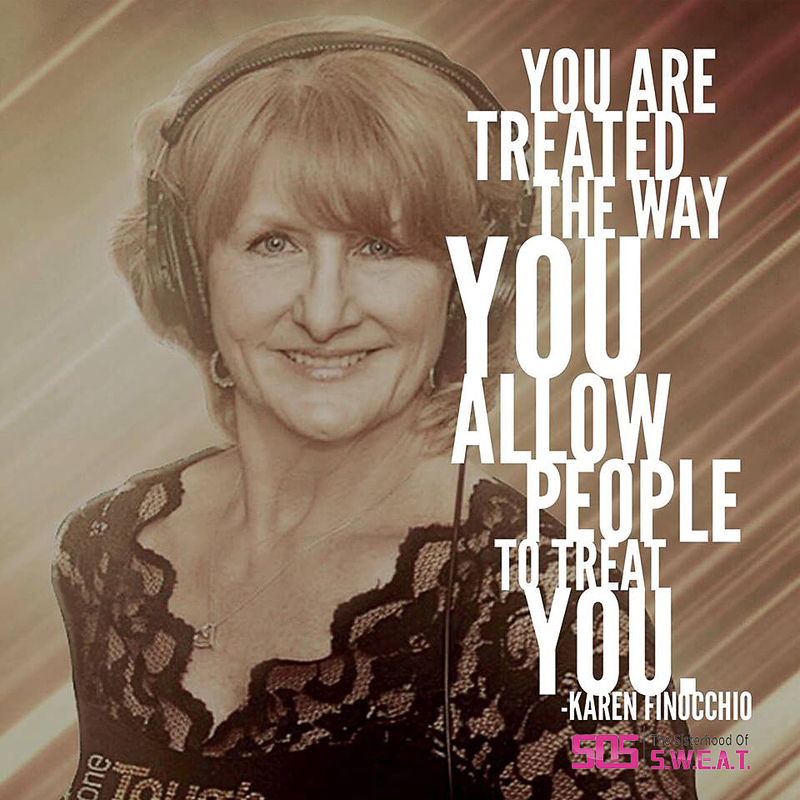 In this episode I talk with Diane Randall as we discuss the importance of setting boundaries with your family, friends, and even your employer. 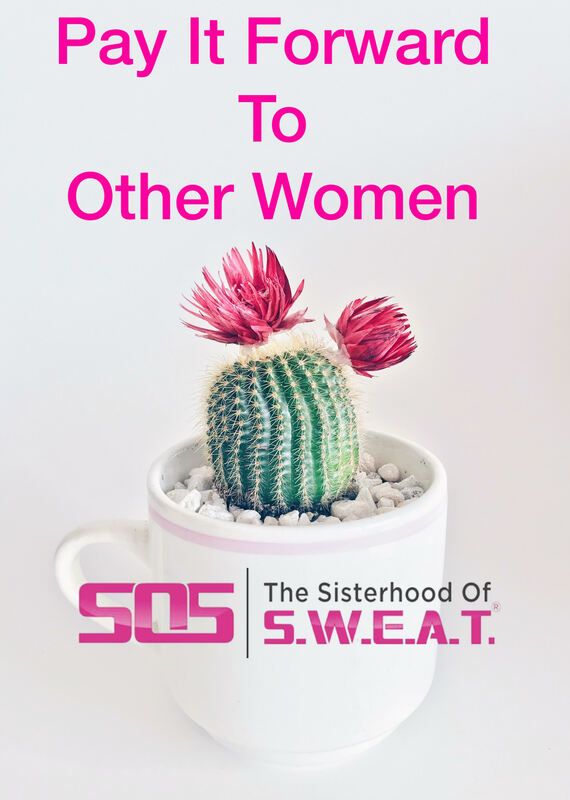 We talk about the importance of not giving in to the people pleasing attitude and why refueling and taking care of yourself first so that you have something to give out is so important. How do you set boundaries with family members? How can we navigate difficult situations? What do you do if people are disappointed in you? How to have a healthy balance between work our real lives. How to set boundaries with friends and family. Do you feel afraid of something? I mean something that just terrifies you to the core? Is it something that you want to do but just can’t bring yourself to do because of the fear? Let’s face it, we can get so stuck in one place because we are crippled by fear. Whether it be of others opinions or something on a deeper level that we carry inside. 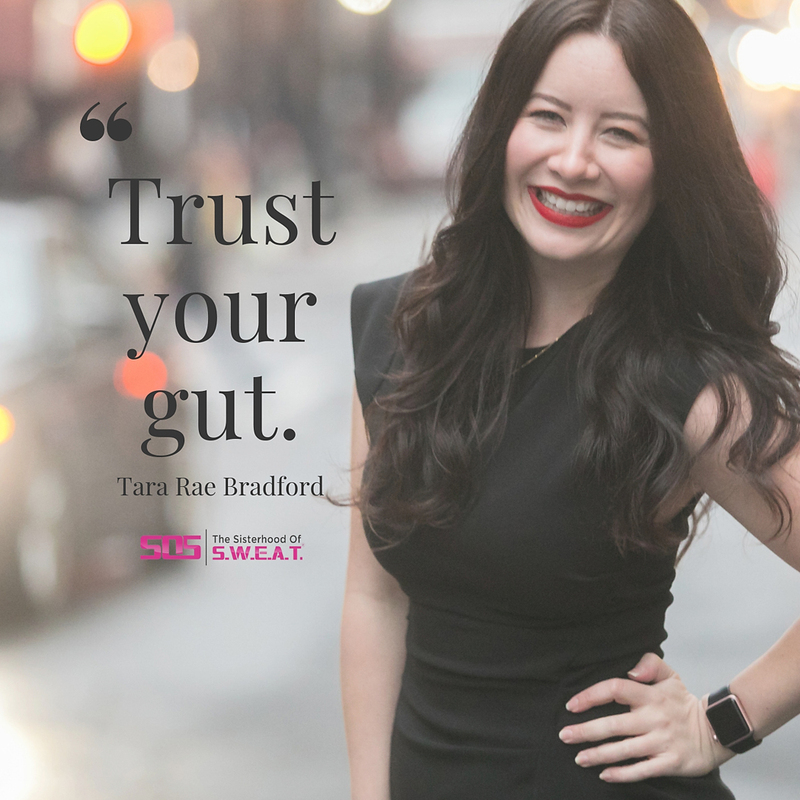 In this episode I talk about one of my most deep rooted fears and how I am working on getting out of that fear and how much more can come to us when we step outside of our comfort zone. Whether your fear is of the unknown, fitness goals, or some other personal goals, there is hope to overcome it, and our growth requires it. Have you ever experienced a time in your life when things seemed to be going right, and then trauma hit? We’ve probably all experienced rough patches from time to time. Our guest this week, Amberly Lago dives into her journey through a horrific motorcycle accident which resulted in 34 surgeries and a coma which would forever change her life. Amberly discusses how she experienced an intense amount of pain and recovery time from her accident but also how she was able to build her resilience and overcome depression, pain, and anger that would result from her injuries. 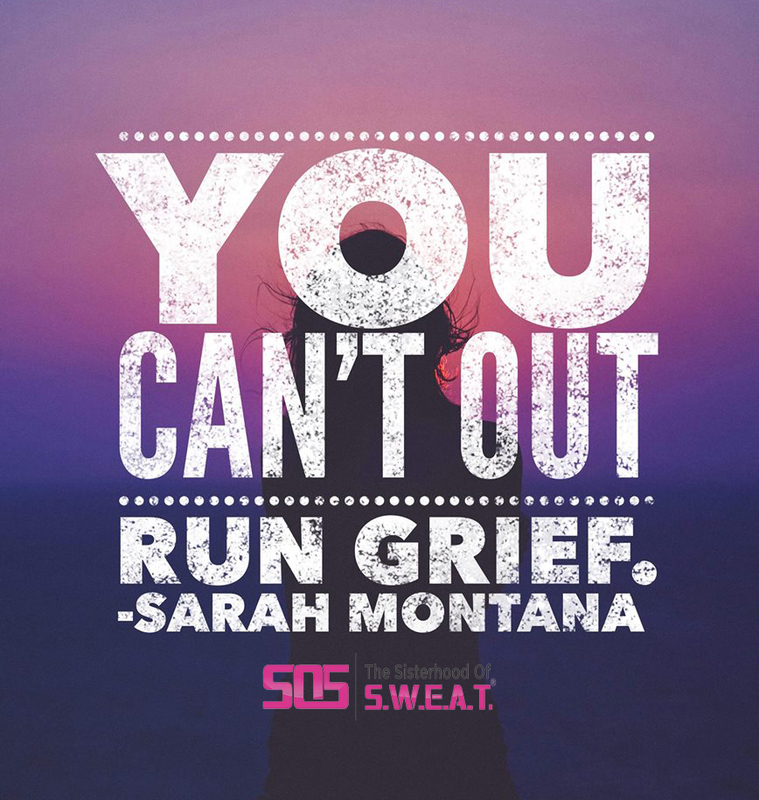 She believes that resilience is something we can build and become stronger in, much like training a muscle, and she incorporates this into recovery from a crisis. She talks about how now she is stronger because of what happens and how it has led to new opportunity. How did you pull yourself out of feeling sorry for yourself? 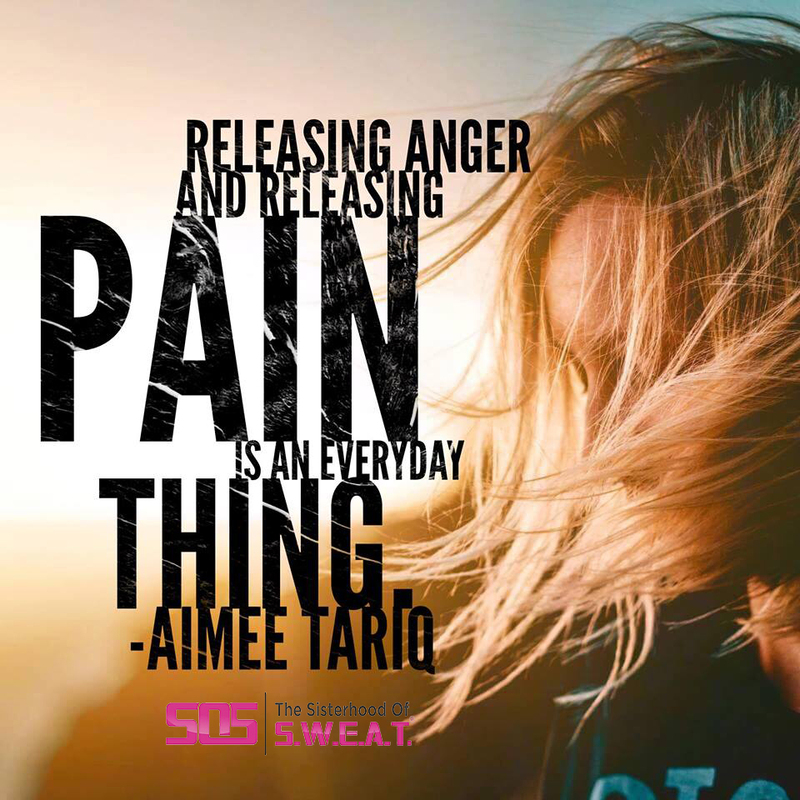 How did you deal with your anger? How did you use perception to get through your accident? Pushing through times of crisis and pain. Finding your reason to fight through pain and depression. How to accept your journey. What better person to take relationship advice from than a therapist! 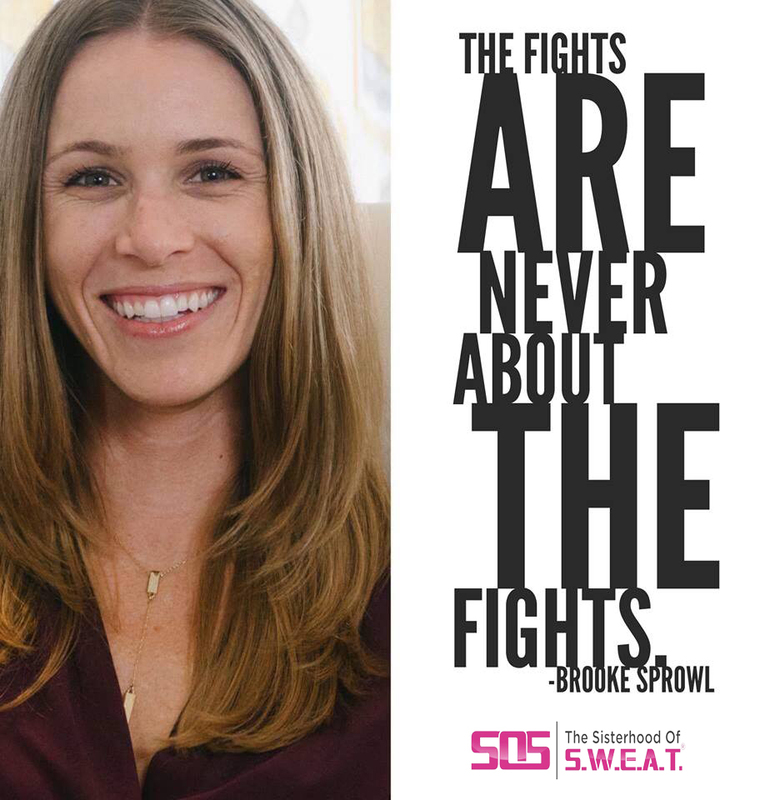 This week our special guest is Brooke Sprowl the founder of My LA Therapy. Her specialties include depression, trauma, PTSD, as well as marriage and relationship issues among others. Brooke’s articles have been featured in Social Work Today, Martha Stewart Weddings and many more. Brooke believes in circular causality which in essence is the idea that your behavior is both the cause of another’s behavior as well as caused by another’s behavior. 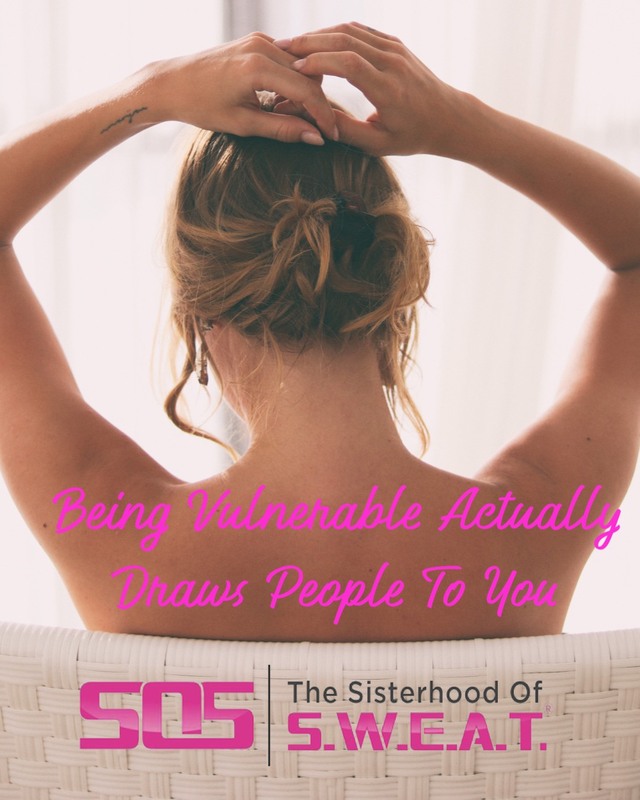 She shares with us the importance of turning our viewpoint inward to see what areas in our own lives may need adjusting in a relationship rather that projecting all the negativity outward. This episode is perfect for those wanting to strengthen their relationships and be more present with those they love. Why do people have power struggles in relationships? How is Narcissism, when mistaken as strength, ruining relationships? How does a relationship work with the idea that I don’t need anyone else’s permission? Why men are often unavailable. The importance of how you are communicating. How to develop and share responsibility. Do you ever feel stuck? Maybe you feel stuck in a job you hate, a relationship that isn't going well, or a bad habit you can’t seem to control. We have all been there! 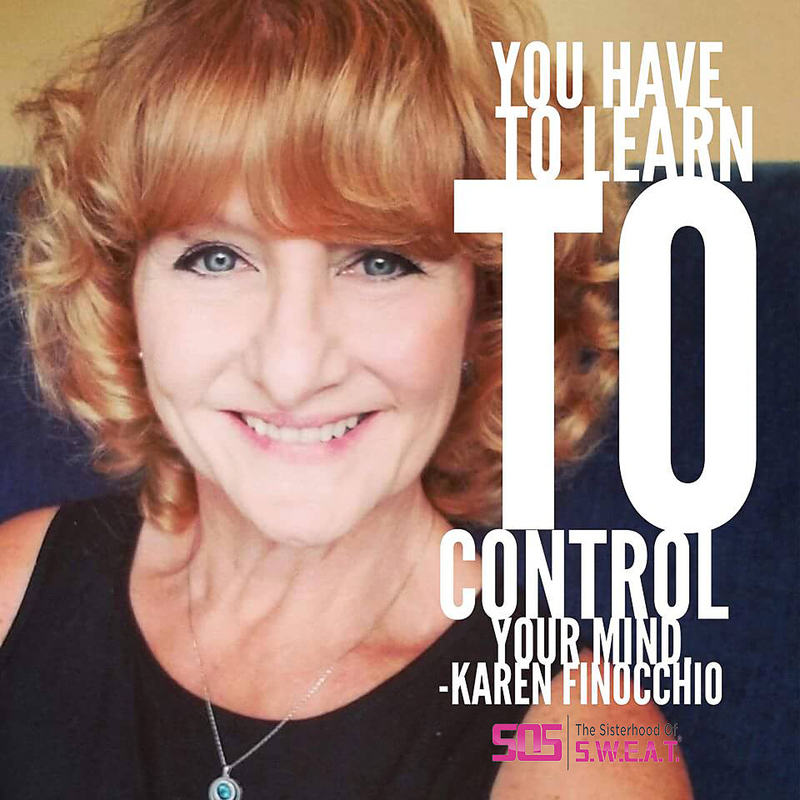 While feeling stuck it is important to understand our brain’s role in the process and why being able to identify the triggers in our lives it vital to understanding what is truly holding us back. 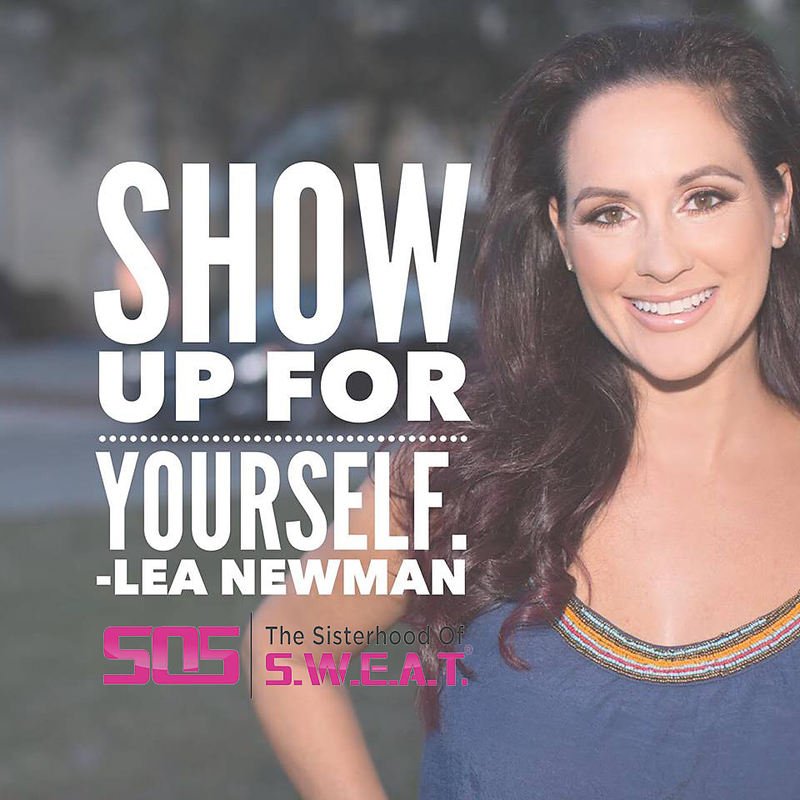 This week we are talking with Life Transformation Coach Lea Newman who is an expert in helping people get the voices in their heads to shut up so that they can start living their best life. Lea has worked with Tony Robbins and has spent hundreds of hours coaching clients get past limiting beliefs and get UNSTUCK! In this episode we dig into understanding how our flight or fight system works and how to identify dis-empowering thoughts so that we can overcome them. Lea brings incredible sight in today’s show that I know will help you move forward where you once believed you were stuck. When can voices in your head be a good thing? What are ways we can recognize the triggers in our lives? What role does hormones play in being triggered? The importance of self care and taking care of yourself. Life Transformation Coach Lea Newman helps people get the voices in their heads to shut up so that they can start living their best life. 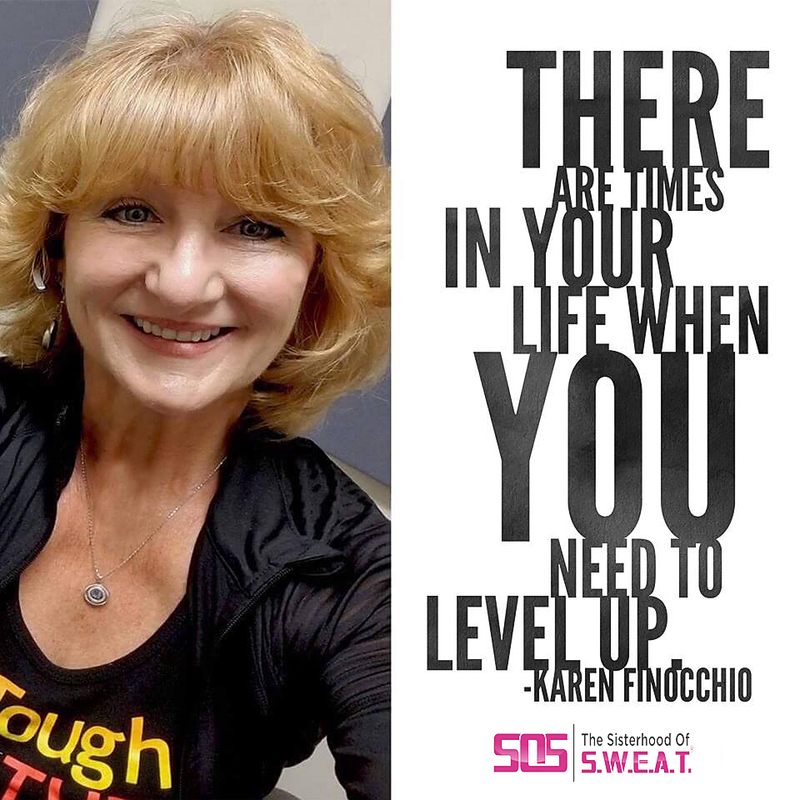 She holds numerous certifications and has coached for elite coaching teams. Unstuck Yourself contains the key to her clients getting unstuck and staying that way. 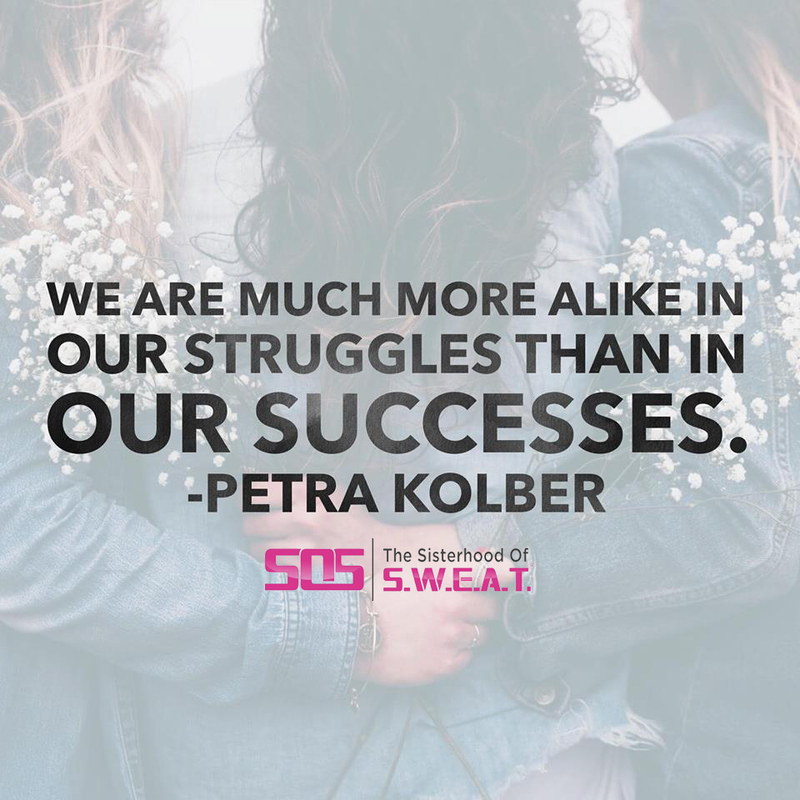 As an internationally renowned fitness expert, Petra completely understands the pressure that women face in this industry to “have it all together”. However, after struggling with cancer twice and dealing with severe anxiety, Petra was able to discover the power in being vulnerable and sharing with her audience about her weaknesses. 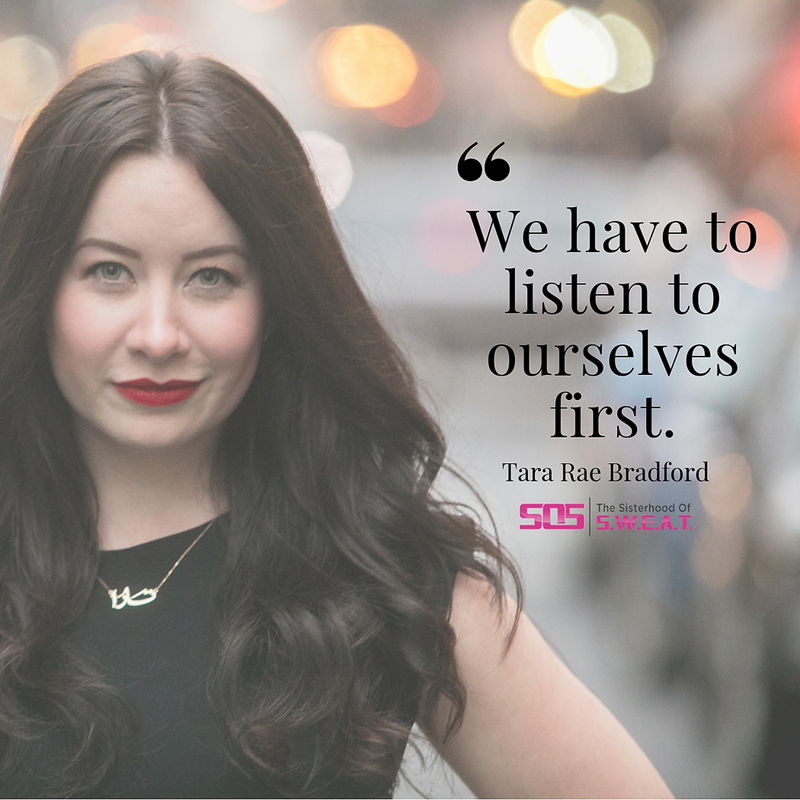 In this episode we talk about how to connect better with others through authenticity, how to show up fully ourselves despite our own inner critic, and simple steps to finally beat this thing called perfectionism. ❏ How did having cancer affect your fitness career? ❏ Why do we feel like we should be perfect? ❏ What was your wake up call in regards to perfectionism? ❏ How to overcome our negativity bias. ❏ How you deal with perfectionism in your life. Does your environment support or take away from your confidence? Do you have friends who lift you up and fan the flame in your life? I believe it is so important to surround yourself with the right people. It can be the key between you succeeding and not. I am so passionate about this subject that I dedicated this full episode to discuss how to create confidence by building a positive environment. 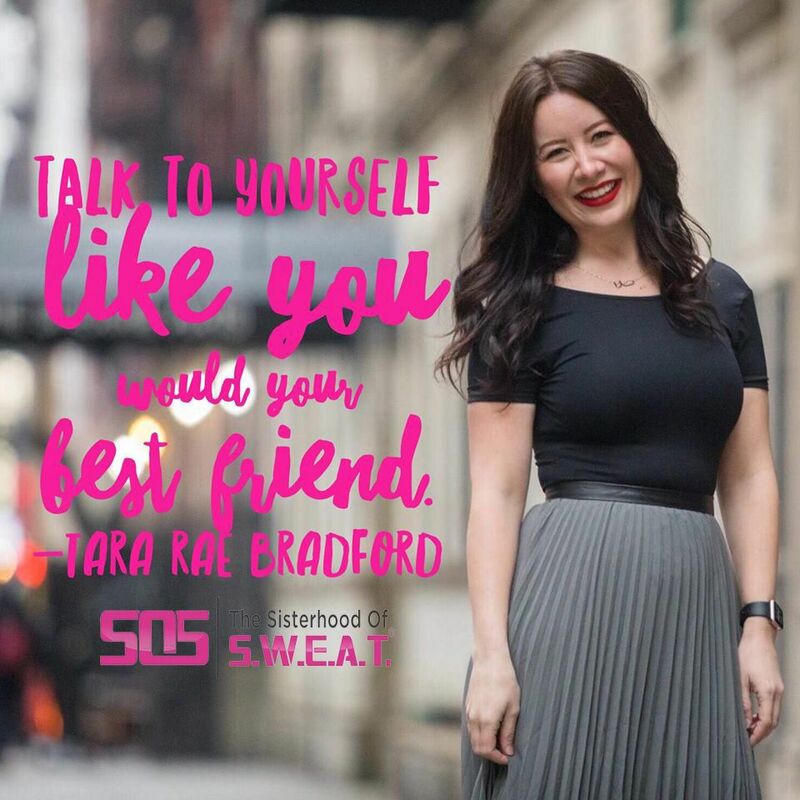 We have had so many incredible guests on the Sisterhood of Sweat but these seven clips really stood out to me as the most powerful segments on the topic of confidence. Keep this quote in mind while you listen, “ Self confidence is a super power. Once you start to believe in yourself magic starts happening ”. Enjoy listening! ❏ Why we deserve to have big dreams. ❏ How it is difficult to see changes when you are around negativity. ❏ When to completely remove yourself from a toxic relationship. 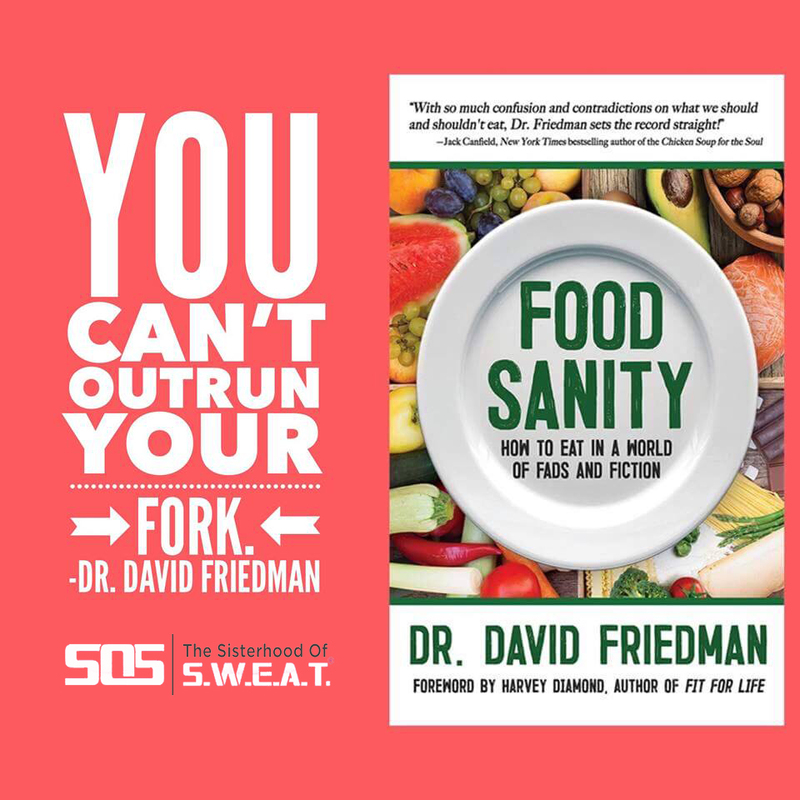 How do we experience true health? Is there more to it than simply looking good? How can we learn to love ourselves for who we truly are? 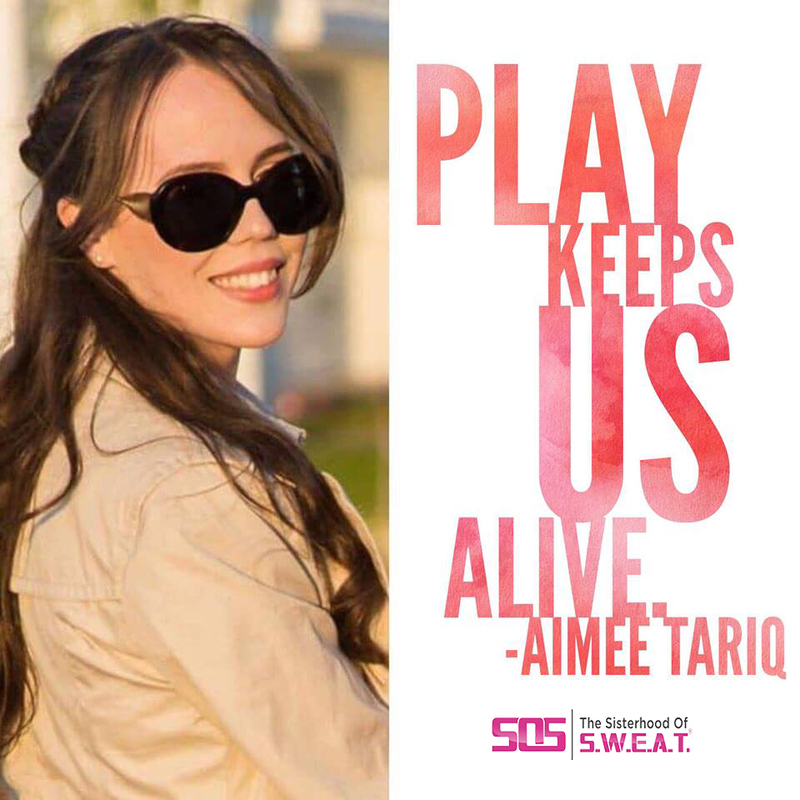 Aimee Tariq, a health optimization consultant, joins us today to share why she is so passionate about people discovering what TRUE health looks like. In this interview, we discuss how to move past unhealthy relationships, why we should not fight negative feelings, and how we can move past the pain that is holding us back. How do you discover what true health of body, mind, and spirit look like? 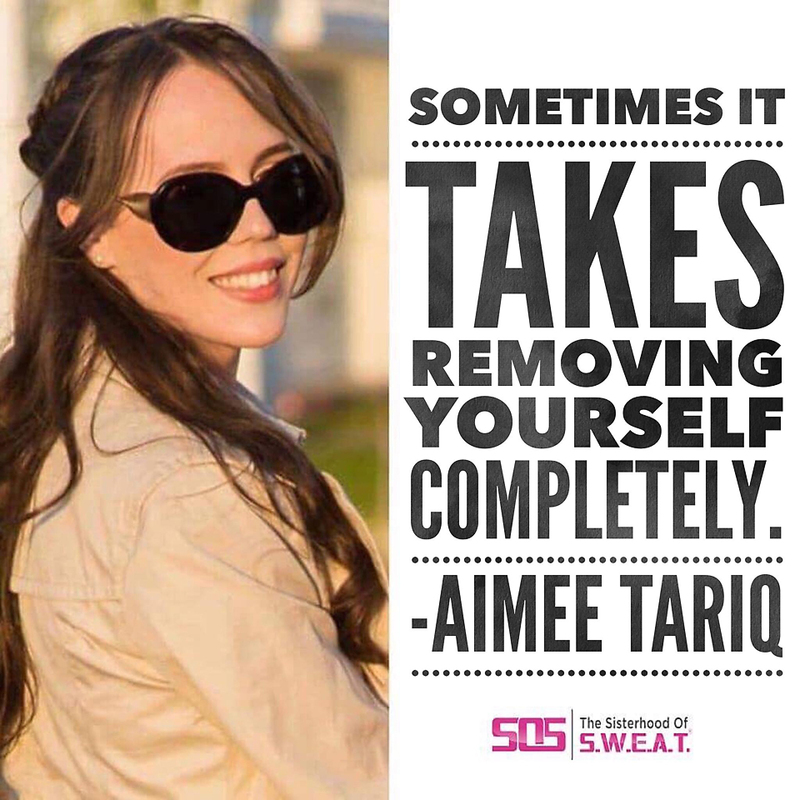 Aimee shares with us how in this powerful episode! 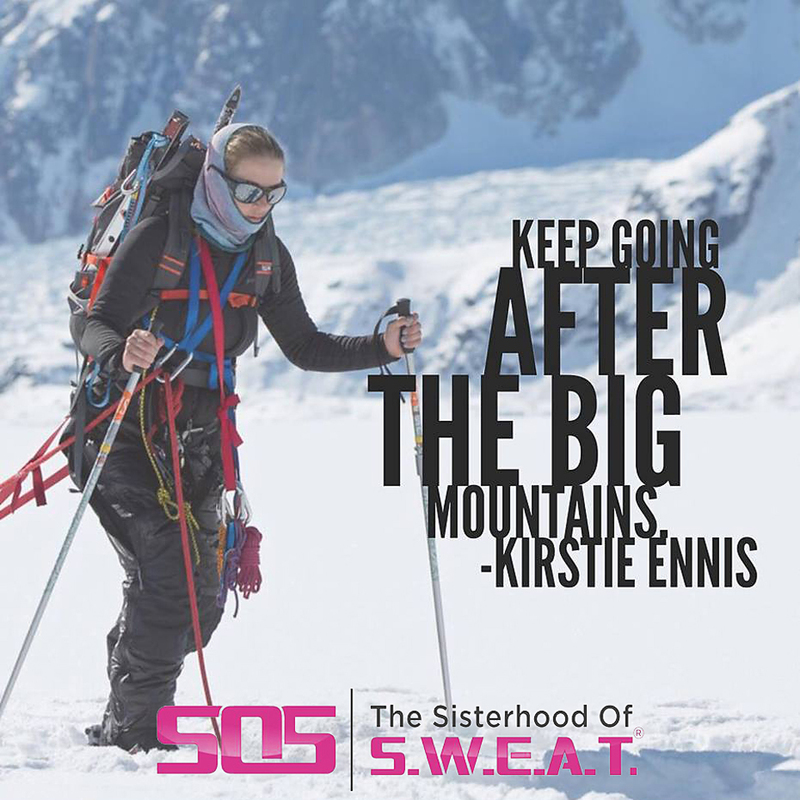 As mentioned in the podcast, one lucky winner will receive a free copy of the SWEAT journal! All you have to do is leave us a review on iTunes! Why do we deserve our own love and affection? How do we use our emotions to get what we want? What is the biggest step toward manifesting our dreams? Why we should never forget to play. How to create your own happy ending in five minutes or less. When you are going through a difficult time, it is common to search for answers. Maybe you look to a “higher power” and try to uncover what the truth means to you. 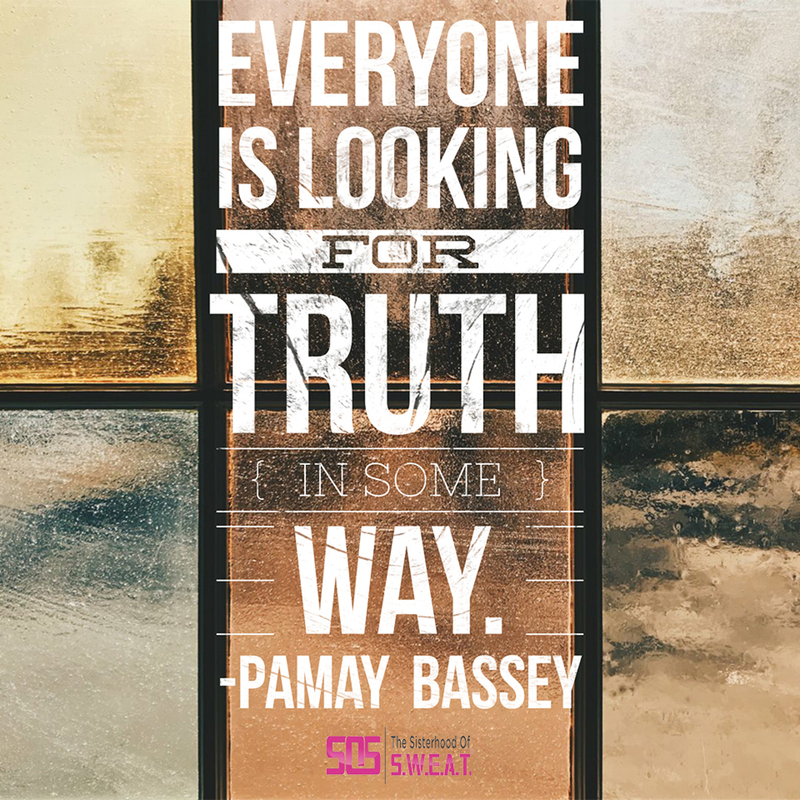 That’s what happened to this week's guest Pamay Bassey as she vowed to visit a different place of worship every week for one year. After losing her grandmother, father, and going through a painful breakup, Pamay took an unconventional route to explore spirituality. Over the course of 52 weeks she visited a wide variety of congregations ranging from Jehovah’s Witness to Wicca and traveling to places like Chicago to South Africa. 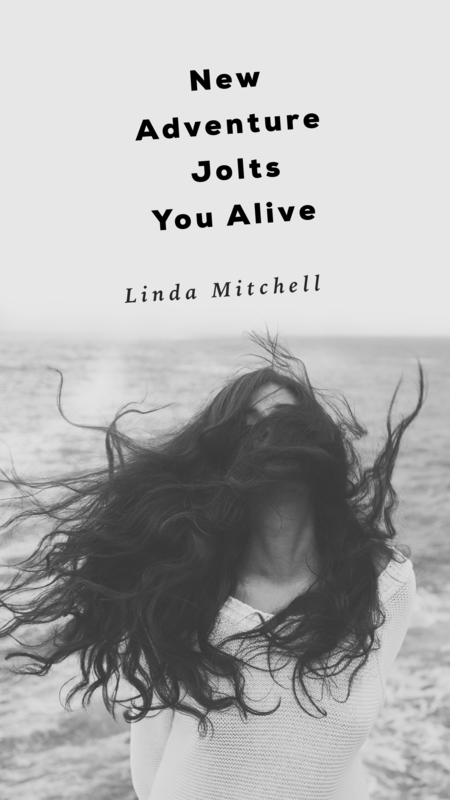 Her insight into spirituality and what she discovered about humanity will challenge you to take the time to discover what you believe and uncover your truth. What was the most surprising thing that you discovered on your journey to healing? In what ways do people believe the same? Was there anytime that you felt afraid? How she found healing through exploring these different religious practices. The common thing that most people are seeking. Her favorite spiritual customs that she adopted after her experiences. Forgiveness is hard. You have been wronged. Something may have been taken from you and you are left with hurt and possibly bitterness about the injustice. How do you overcome that? What is the process for truly forgiving someone? This is a difficult topic that we are tackling in this week’s episode with Sarah Montana. As a young girl in her early twenties and only a few days before Christmas, Sarah Montana’s mother and brother were murdered in their home by a 17-year-old who broke into their house. Her incredible story challenges us to dig into the meaning of forgiveness and begin the process towards true healing. If you have struggled to let something from your past go or release someone from built up bitterness this is a MUST listen. We talk about the healing process, the difference between anger and hatred, and how to reclaim and move on with your life after a tragedy. ❏ How can we free ourselves from wanting revenge? ❏ How did you get to the place where you were able to forgive? ❏ How did you know you forgave him? ❏ The process of forgiveness. ❏ The moment when she discovered that she did not know what forgiveness was. ❏ How we know if we are forgiving for the wrong reasons. ❏ Have you checked out Four Sigmatic yet? 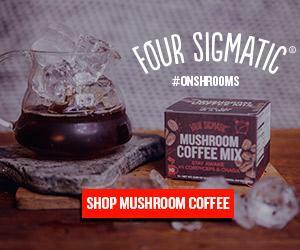 If you want a coffee that contains superfoods and adaptogens like rhodiola, eleuthero, and schisandra to help you live a healthier, more enhanced life, then you need Four Sigmatic mushroom coffee in your daily routine! 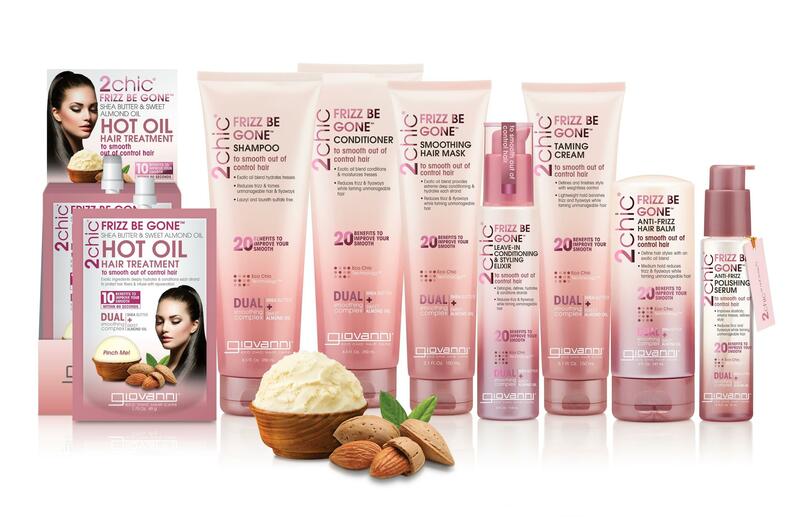 Check out their products here and be sure to let me know what you think of it! 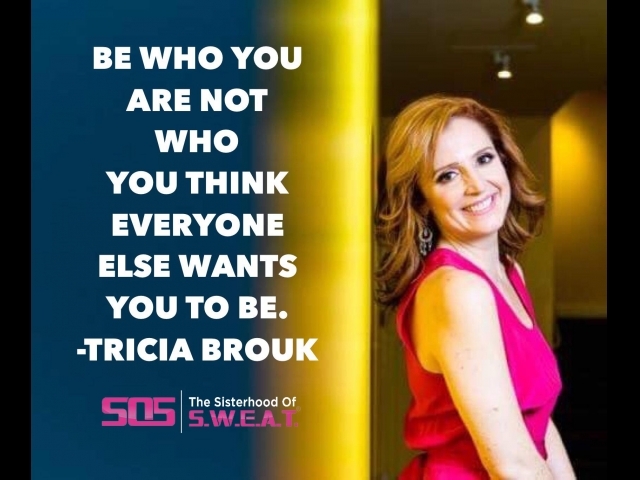 I am excited to introduce to you our guest this week award winning director, writer, choreographer, and the executive producer of TEDx Lincoln Square, Tricia Brouk. 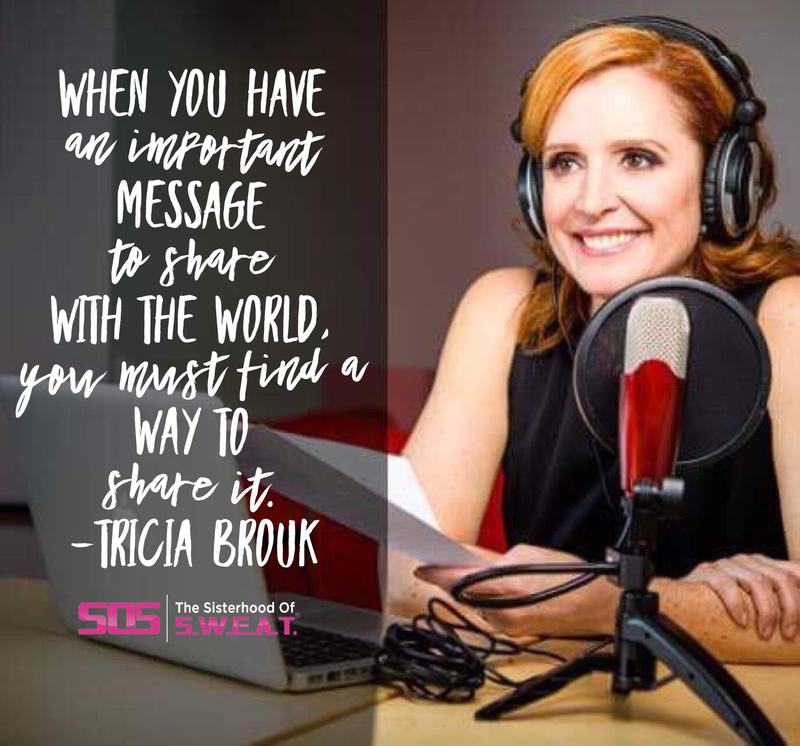 Tricia is a “performance expert” where she helps others tell their stories whether that is from a stage or the big screen. She believes that speaking is something that we all can learn. 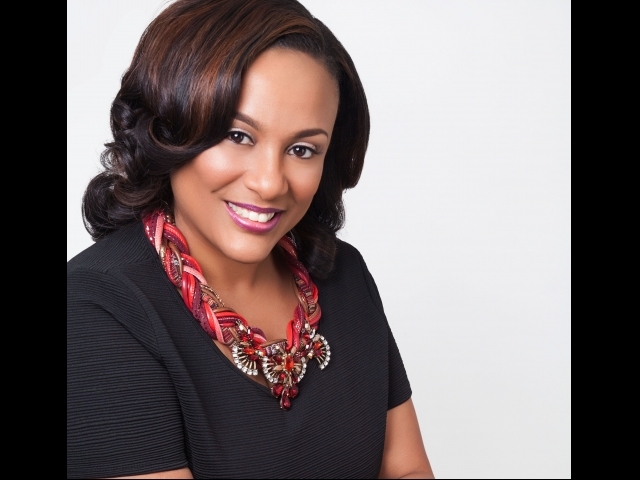 She has a passion for fusing together principles from the entertainment industry and tactics from public speaking to help speakers become more engaging and confident. In this episode, we discuss how she got started in speaking and her journey in becoming a TEDx organizer. 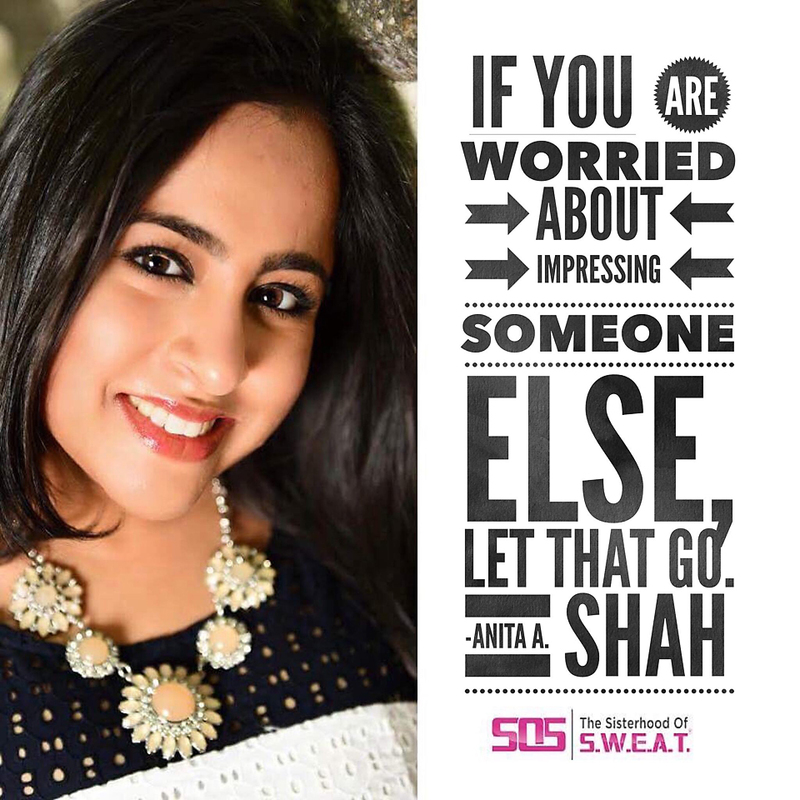 We explore several powerful topics including how to overcome failure, how to effectively look to others for inspiration, and her five tips on how to get started in speaking. Tricia’s mission is to “nurture the the potential speaker” in you. She believes that we all have a message to give. 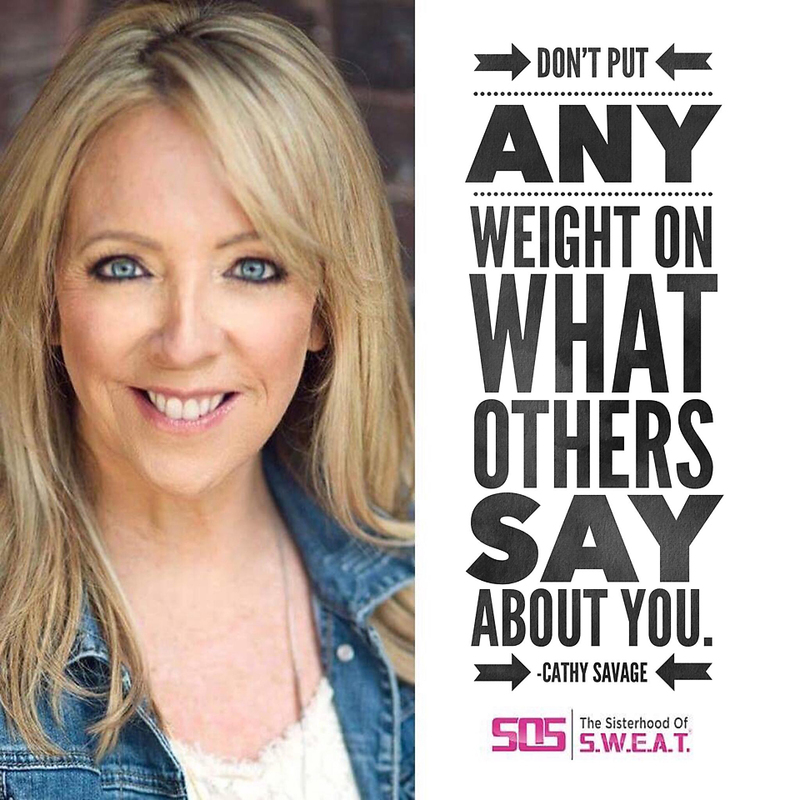 This episode will empower you to use your authentic voice and confidently share your message. How do you know what is too much to share or not enough? How do you overcome the fear of speaking? How do you “get a feel” for the audience so that you know who you are speaking to? Click here to receive free access to Linda’s accountability group, free videos, and more! Melissa Smith is a Holistic Health Coach specializing in digestive distress and anxiety. A former corporate plane chaser, Melissa focuses on working with individuals who face IBS and anxiety, providing support across the daily challenges of balancing life, career, and health. Melissa believes that self-love, forgiveness and freedom are the keys to finding your true joy. 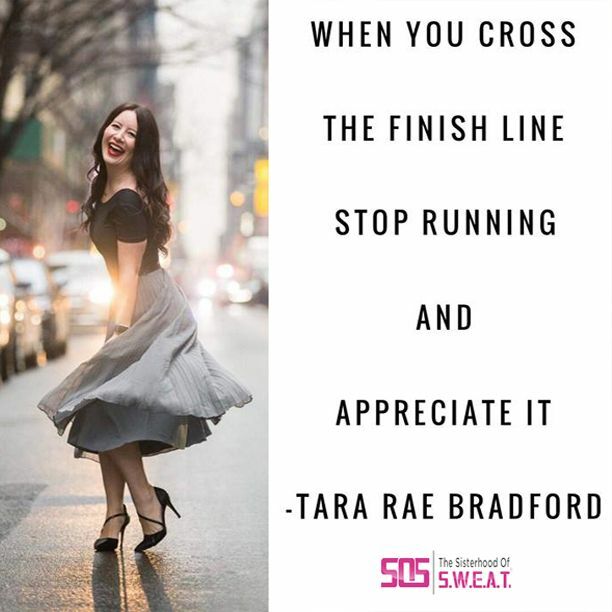 She is a certified Holistic Health Coach through the Institute for Integrative Nutrition, holds a Bachelor’s degree in Health Education and Exercise Science and a Master’s degree in Cardiovascular Rehabilitation. We get real and raw in this interview. This was very hard for me and took me awhile to release but it has been healing in so many ways. How keeping secrets and hiding, keeps you stuck. Physical and Sexual Abuse; shame, blame and healing. How to stop having victim mentality.